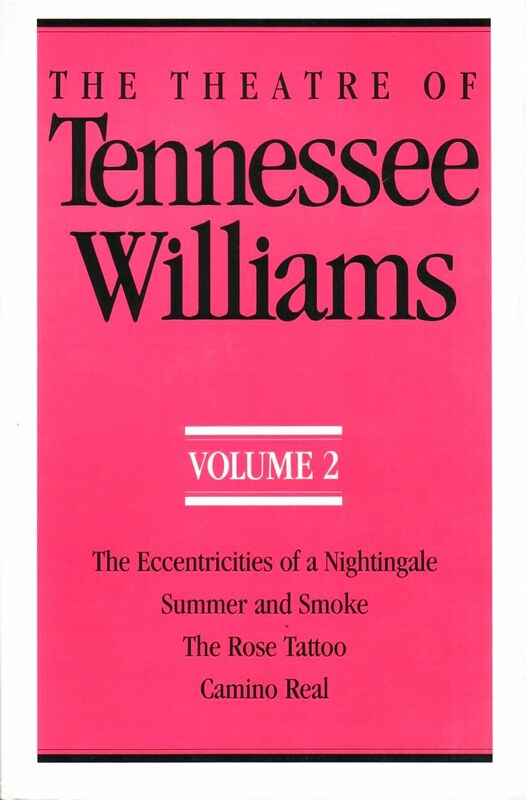 The Theatre of Tennessee Williams brings together in a matching format the plays of a genius of the American theatre. Arranged in chronological order this ongoing series includes the original cast listings and production notes. The Eccentricities of a Nightingale, a play in three acts, was intended as an alternate to Summer and Smoke (1948), but was never produced on Broadway. These two versions of the same play introduce Volume 2. They are followed by The Rose Tattoo (1950), an exploration of love and death in a Sicilian fishing community on the American Gulf Coast, and Camino Real (1953), a unique work of symbolism and fantasy that creates a mythic landscape of beauty and horror.